The Bright Autumn Festival would like to kindly thank its sponsors and supporters, for helping us to put on this wonderful event. Brought to you by Bright and District Chamber of Commerce. 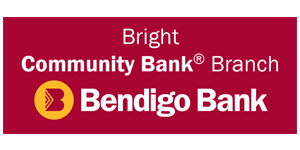 For many years the Rotary Club of Bright has been supporting the Bright Autumn Festival, in particular being the major sponsor behind the popular Gala Day each year. 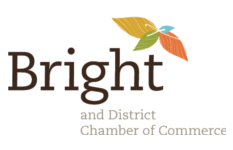 With over 50 years service to the township of Bright, in addition to their support of other worthy work here and overseas, the Bright Autumn Festival is proud of it’s association with this generous, hardworking group. The Alpine Shire draws visitors across the county and internationally to Bright and surrounds to enjoy the incredible scenery in Autumn for the this wonderful Festival and the Bright Autumn Festival thank the Alpine Shire for their support again this year. Would you like to support the festival? Sponsoring or supporting the festival is a great way to give back and to get your organisation recognised in the community. Find out more about our sponsorship packages, or contact us today to discuss how you may be able to help support this major community event.